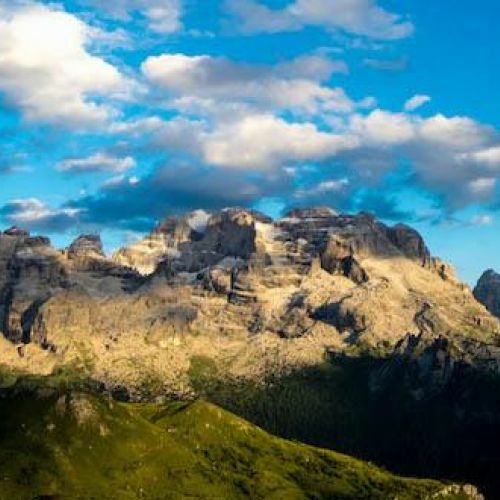 You’ll have no excuses for being bored during your summer holidays in Madonna di Campiglio, given that the area offers so many things to do and see. During the summertime, the area offers many interesting events and things worth seeing. A particularly suggestive event is I Suoni delle Dolomiti, a high altitude music festival during which nationally and internationally renowned artists perform on the Dolomites “stage”, a truly unique and thrilling scenery. We would also like to remind you that the Gianna Hotel offers its guests 3 free excursions with Madonna di Campiglio Alpine guides, free entrance to museums and castles belonging to the Buon Consiglio (Trento, Besenico, Stenico, San Michele A.A.) and free travel on all public transport of the Trentino area, trains included. 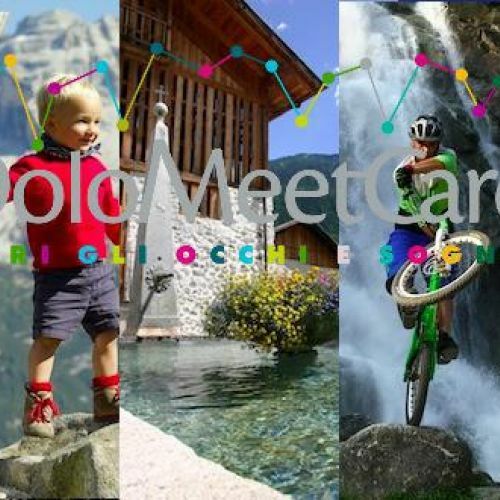 Furthermore, the Parco Card allows you to enjoy free participation in activities organized by the Adamello Brenta Natural Park. Das Zimmer war sehr ansprechend nur leider kein direktes Tageslicht , aber für eine einzelne Person ok. Das Essen war sehr lecker , etwas längere Pausen zwischen den Gängen wären schön gewesen .